In all seriousness, Mark, we wish you the best, and we appreciate the dedication that you have shown to the Trophy Whores podcast and its listeners. We will miss your weekly presence, RPG expertise and SoCal point of view. Crash Bandicoot has returned to the spotlight, and we discuss the insanity of his new-old games. We’ve played these games before, but they’re still a blast to revisit. 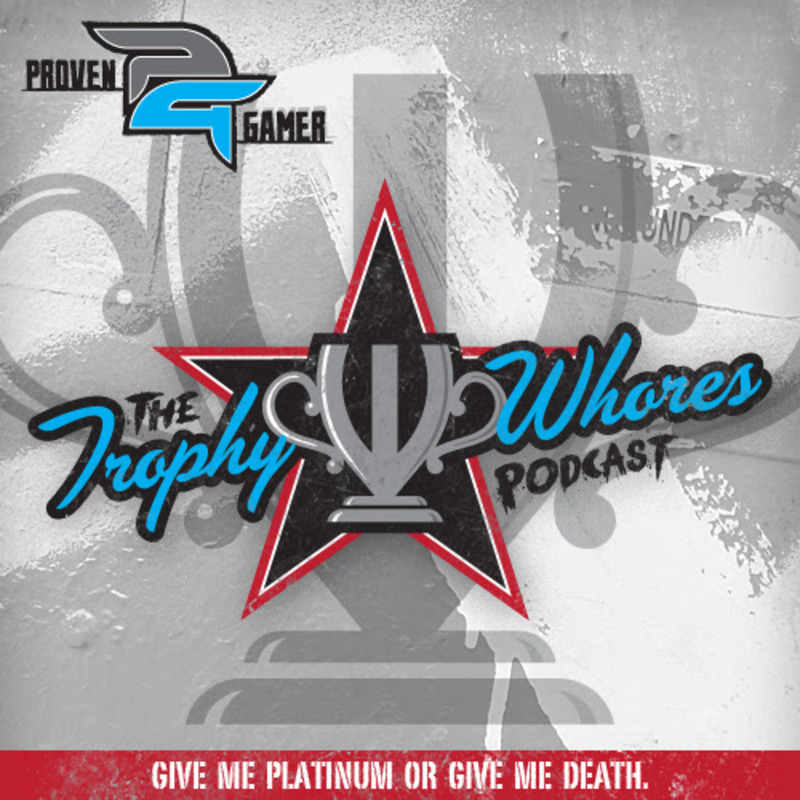 Join the Trophy Whores as they discuss, among other things, Crash Bandicoot, Knack, Until Dawn, Shadow of the Colossus and Mass Effect: Andromeda. The Smart Marks 190 – Valentina Loca and Great Balls of Fire Preview!